Living in a health crazed world makes divulging in sweets a bit difficult. Most desserts call for an extra amount of sugars that just aren’t healthy. Thankfully, we have natural options to cure that sweet tooth you’ve been suffering from lately; fruit. Fruit is an all-natural option that qualifies as a dessert or snack that will cure you of that craving for something sweet. 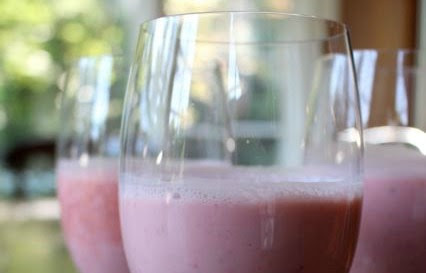 If you want something more than just plain fruit, you can mix it with yogurt in a blender and you’ve got a treat that you can take with you anywhere you go. This is one of my favorite ways to have fruit in my diet, and I wanted to take a moment and share it with you. 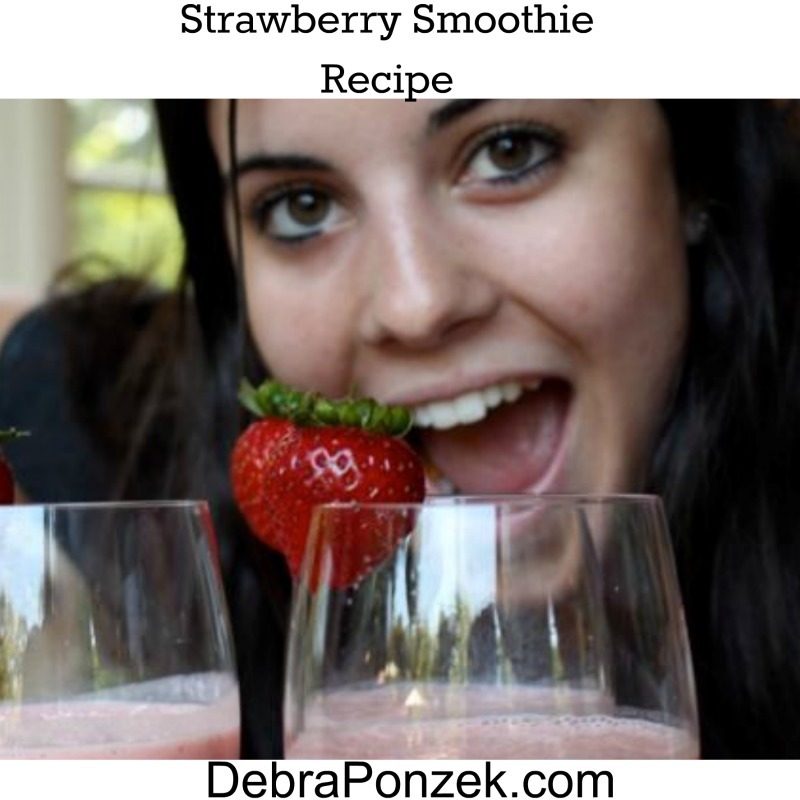 Now we can all stay healthy, and have sweets at the same time with a strawberry smoothie.